While in Thailand, I shopped the markets and found my favorite finds (Just for YOU)! I’m excited to launch our first collection of Nomadic Treasures. As I continue to travel and shop hidden markets off the beaten path, I’ll be sharing curated collections of one of a kind finds. We met the nicest lady who makes each of these dream catchers by hand! 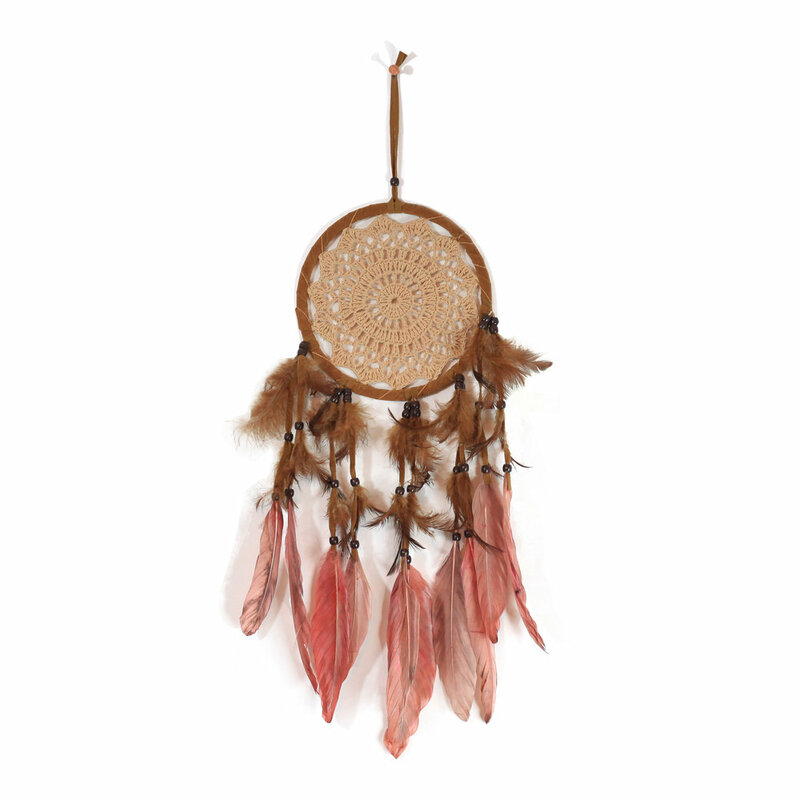 The quality is unbelievable – she uses leather and cotton instead of twine and polyester you find with most modern dream catchers. I love the neutral colors, they’re perfect for your bohemian pad. Thai Dream Catchers are beautiful! I love their handmade appeal with a modern flair. Naturally dyed dresses, handmade in the mountain villages of Thailand. Timeless pieces for any season! Pingback: Travel: 7 Modern Hotel Designs You Have to See! – bunglo.